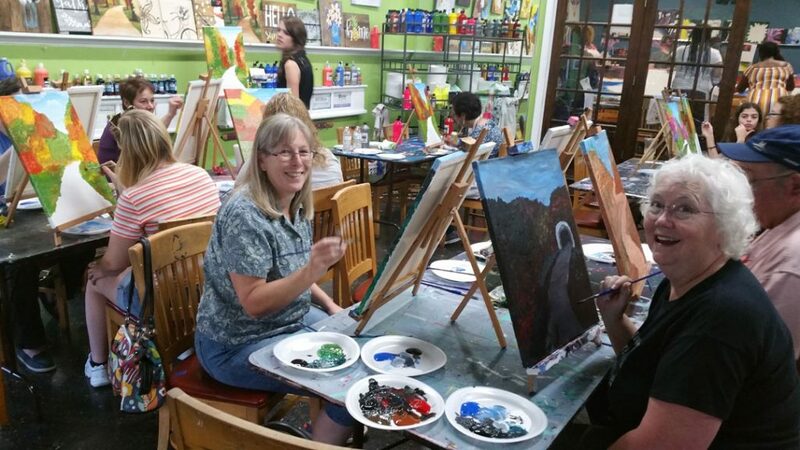 Come Join Us for the next Painting Party!! They are lots of fun! 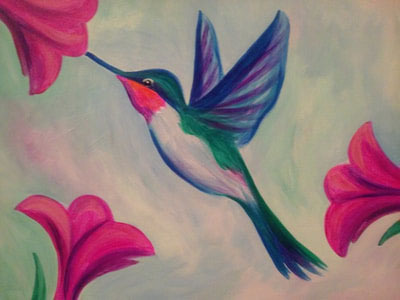 Join us on March 16th from 3:00pm- 6:00pm or from 6:00pm-9:00pm to paint a beautiful Humming Bird! 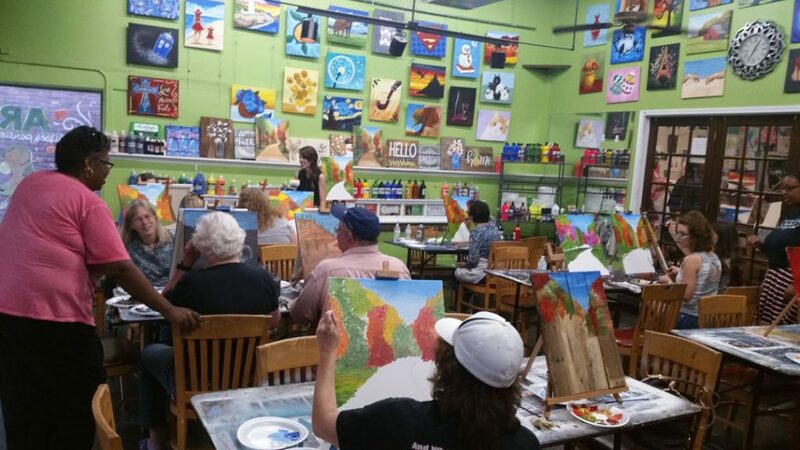 Participants will be walked through the painting step-by-step! This event is $20 per person to paint on 16×20 canvas or $25 per person to paint on pallet wood. Upgrade to a larger sign for only $5 more! 50% of the proceeds from this event benefit Family Promise of New Rock! 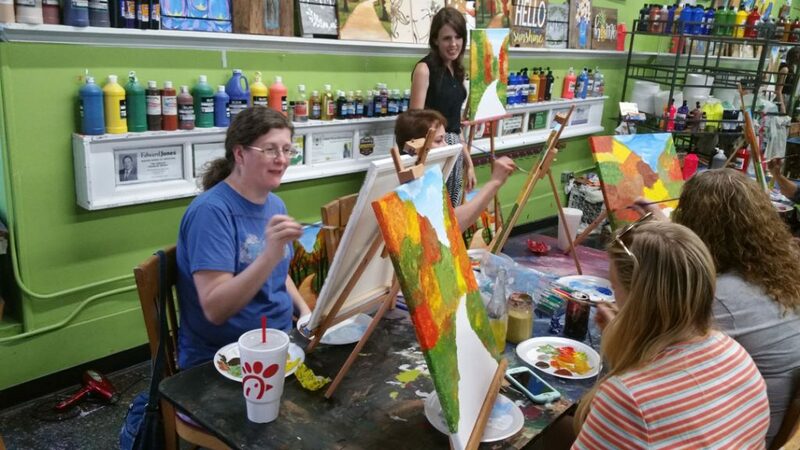 PRICE: This event is $20 per person to paint on 16×20 canvas or $25 per person to paint on pallet wood.